Huawei made highlights last year when the company announced Kirin 970, the world’s first smartphone processor with the built-in Neural Network Processing Unit or NPU. The processor was first seen in the Huawei Mate 10 and Mate 10 Pro smartphones of last year, and this year also, we saw the chipset powering Huawei P20 and P20 Pro. 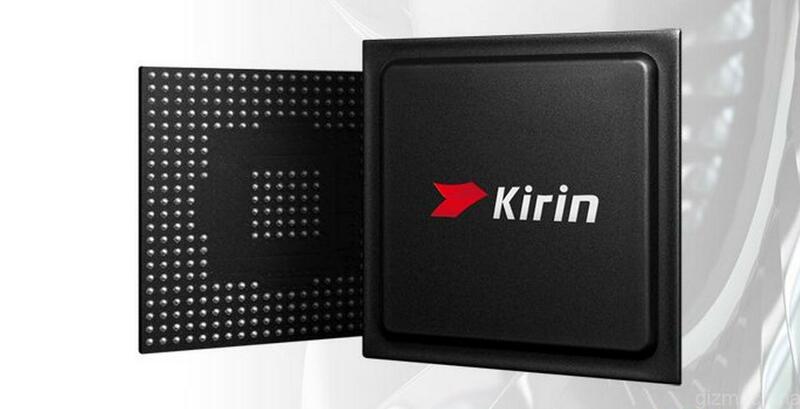 There is no doubt that the company is working on the successor of Kirin 970 and today, a source revealed that the mass production of Kirin 980 is starting this quarter. Another impressive thing is that the chipset will be manufactured by the TSMC’s (Taiwan Semiconductor Manufacturing Company) 7nm manufacturing processor. It is worth mentioning that the Snapdragon 855 is also rumored to feature the same technology next year. There are no details of the specifications of the processor yet. Just like the Kirin 970, the Kirin 980 is undoubtedly coming with a dedicated NPU which will be much better this time. Also, the GPU will be improved, just like the previous generation. No flagship phones are coming from Huawei until the last quarter so, the Huawei Mate 20 series is going to be the first to be powered by the Kirin 980 processor. And just like this year, the 2019’s Huwaei P30 series (or whatever the name is going to be) will also come with the same chip.